Sardinia is the second largest island in the Mediterranean Sea and an autonomous region of Italy. 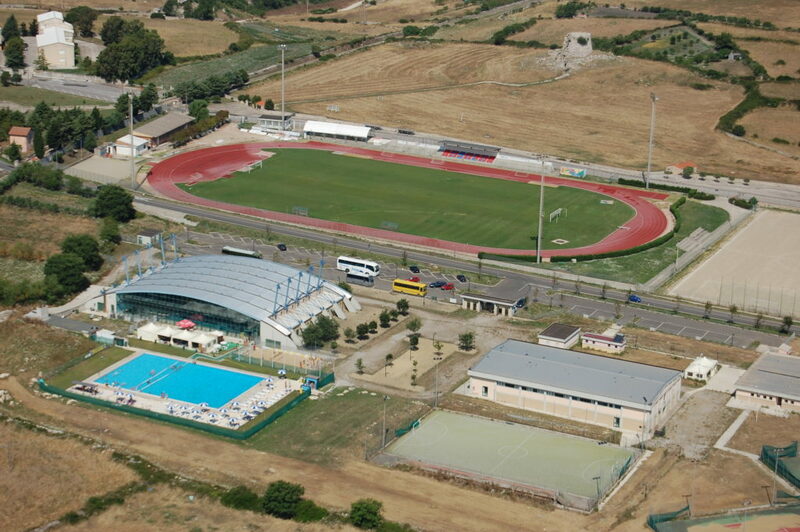 It is located in the Western Mediterranean, to the immediate south of the French island of Corsica. 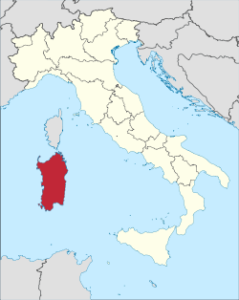 The region’s official name is Regione Autonoma della Sardegna / Regione Autònoma de Sardigna (Autonomous Region of Sardinia), and its capital and largest city is Cagliari. It is divided into four provinces and a metropolitan city. Its indigenous language and the other minority languages (Sassarese, Corsican Gallurese, Algherese Catalan and Ligurian Tabarchino) spoken on the island are recognized by the regional law and enjoy “equal dignity” with Italian. During may, the weather is perfect for paddling.